To maintain continuity of the band by providing musical tuition for all ages. 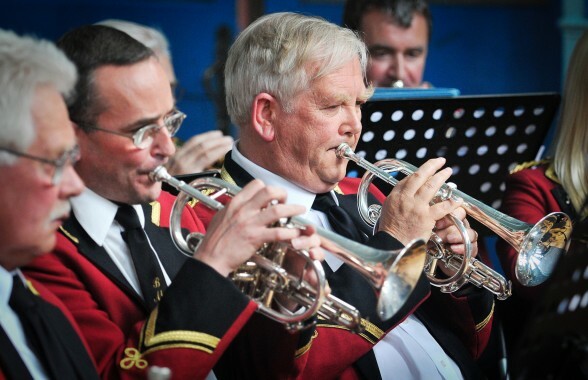 Representing Brassington, Middleton and Wirksworth in the brass band world. Services and activities provided by BM&W Brass. Providing musical entertainment with concerts in the parks, halls, garden parties, carnivals and in local churches. Music provided for remembrance services, Christmas lights and carol concerts at local venues. These services are available to all enquirers. The band is available for concerts throughout the year.